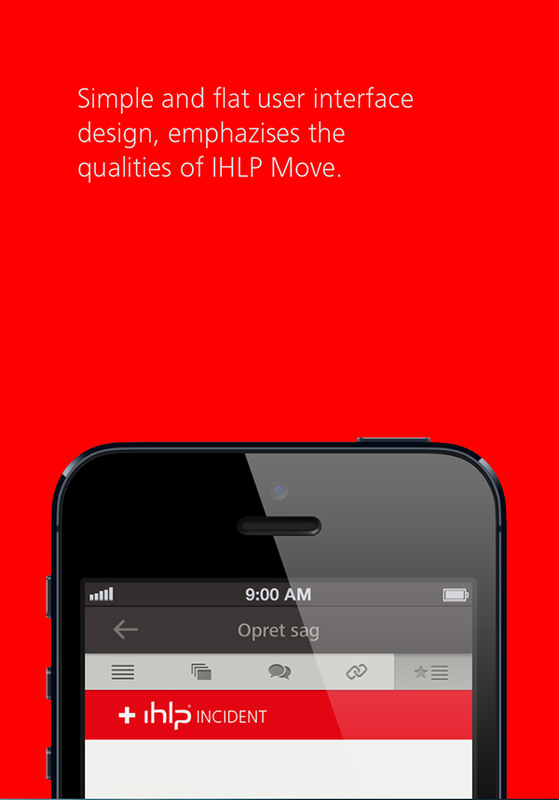 For iSpocs launch of their latest version of the software package, IHLP, OddFischlein developed the identity of the program. 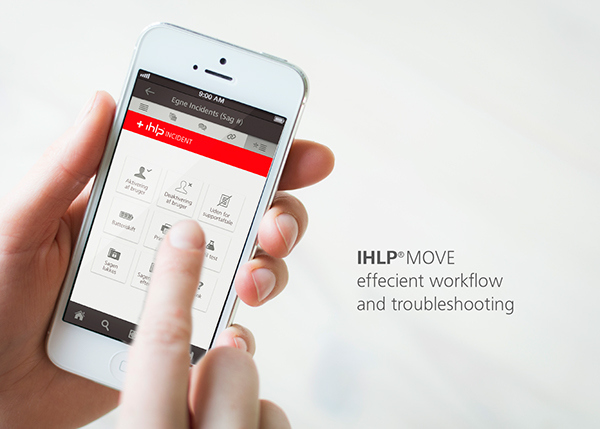 The goal was to give IHLP a human universe, showing the product's ability to make complex data management into a single experience. 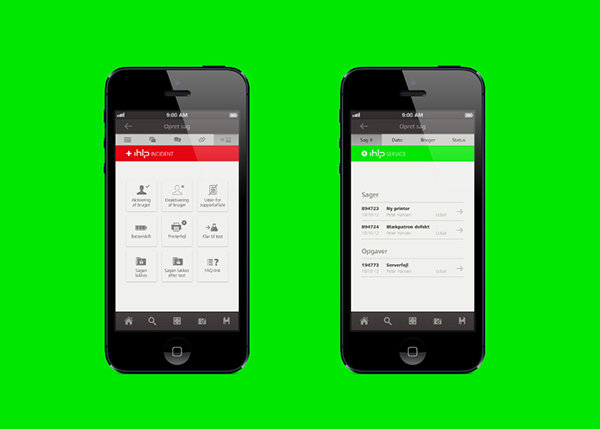 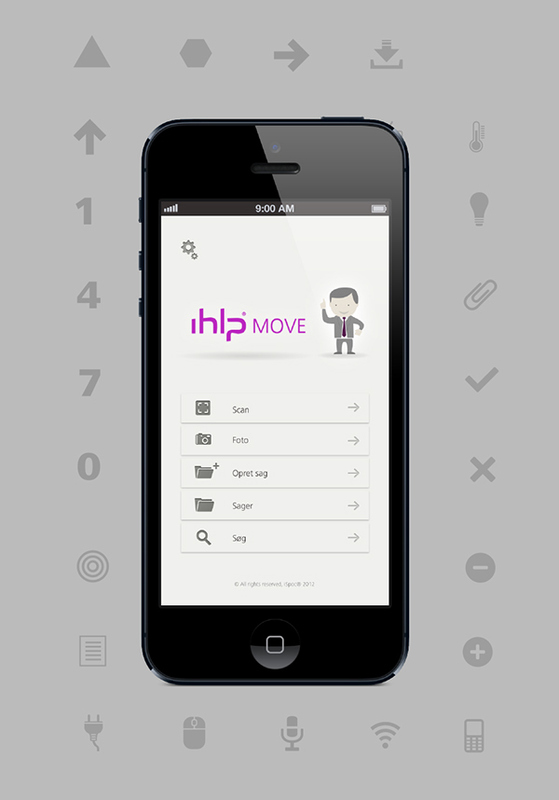 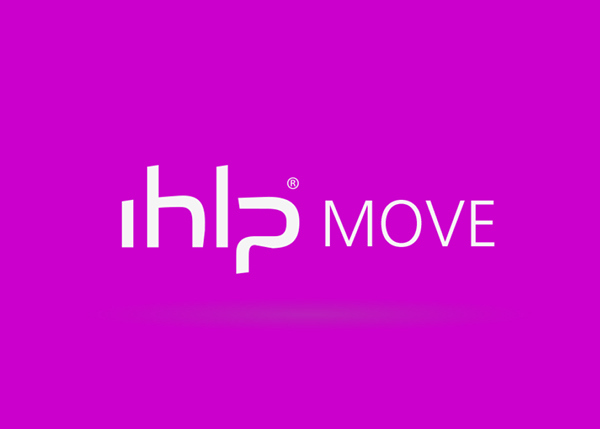 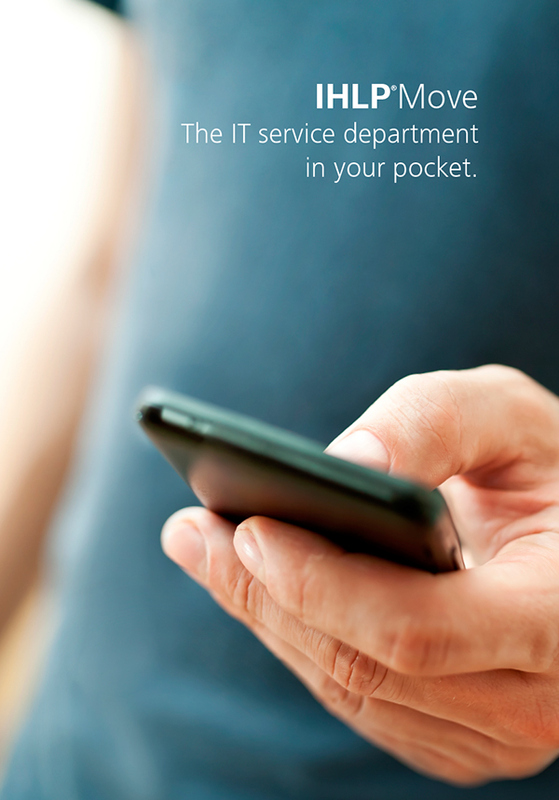 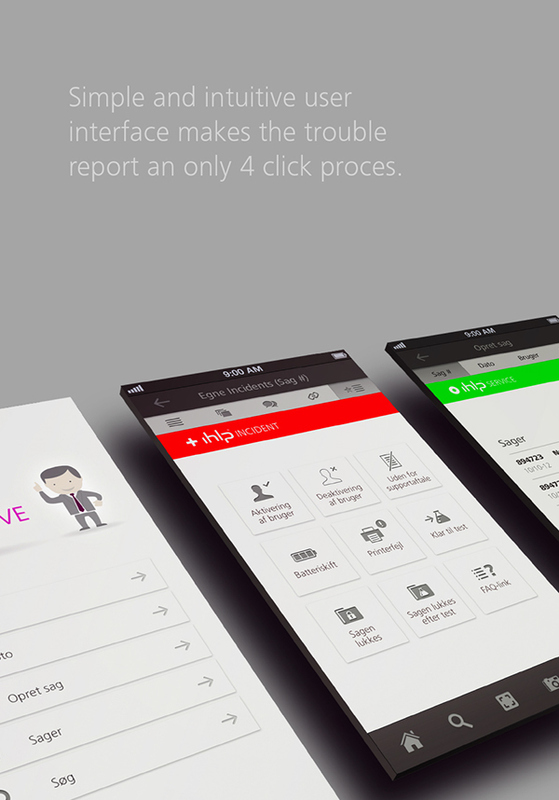 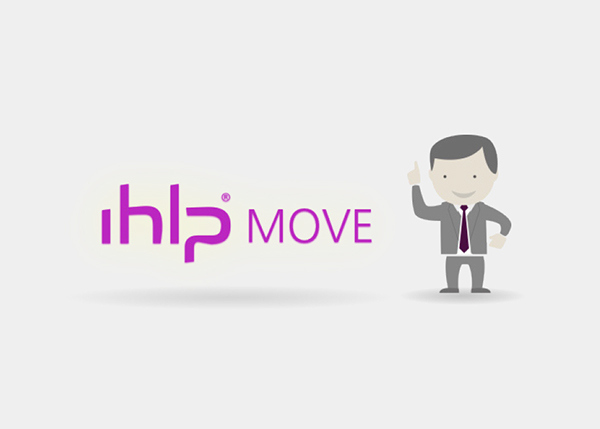 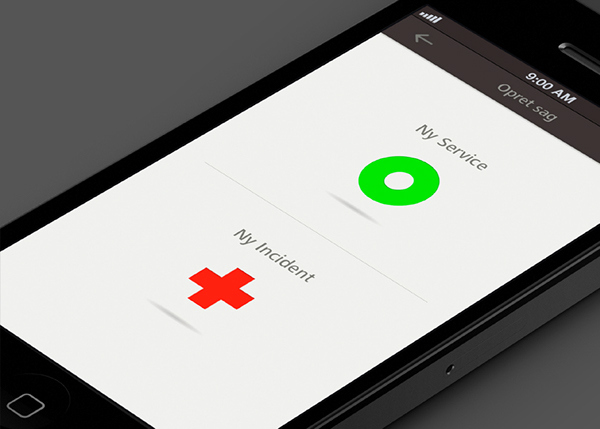 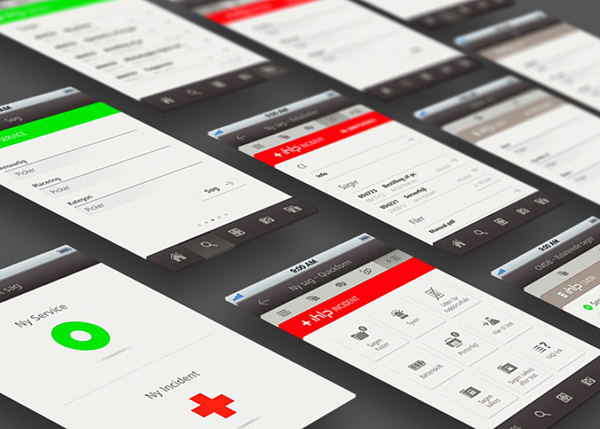 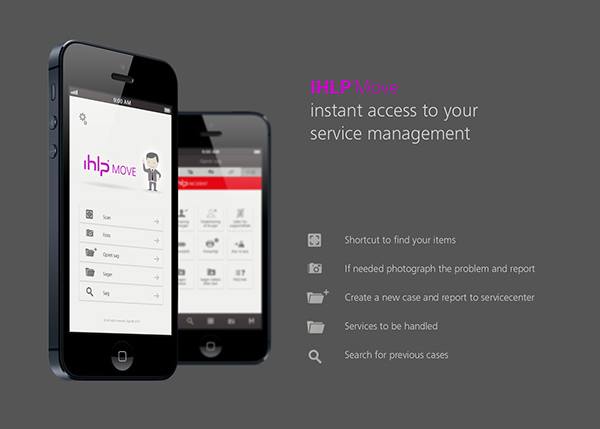 The solution is implemented on both the website and the product's own app, IHLP Move.